Soulmates and true love. They believed in it once… back when they were twenty. 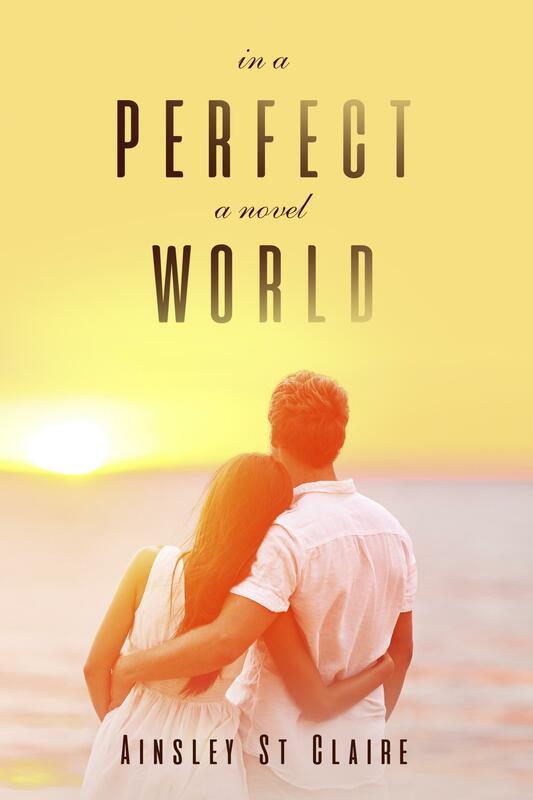 As college students, Kat Moore and Pete Wilder meet and unknowingly change their lives forever. Despite living on opposite sides of the country, they develop a love for one another that never seems to work out. Through life’s changes, love, and loss, chance constantly brings them together and they struggle to understand what their undeniable attraction means. Over a span of forty years, the two lovers will discover irrefutable truths about the choices they make. And they will ask themselves if soulmates and true love really are in the cards for everyone. In this powerful, moving tale of love lost, rediscovered, and renewed, we follow Kat and Pete as they realize one night put them on a path they never saw coming.